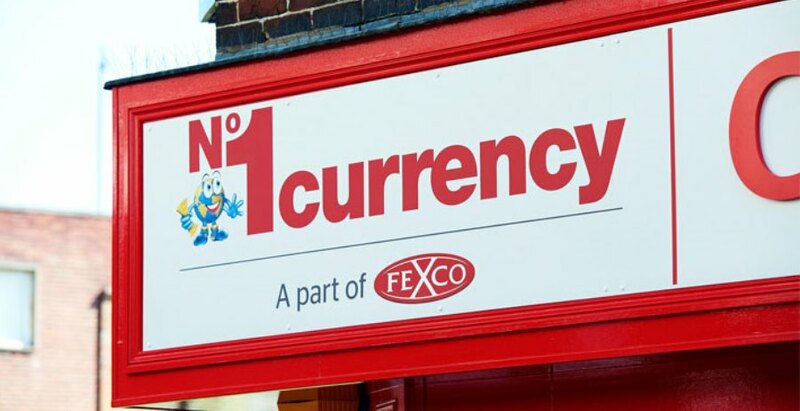 Open for business between 10am and 8pm Monday to Friday, 9am to 7pm Saturday and 10am to 6pm on Sunday, the No1 Currency store will provide a comprehensive range of currencies to local people travelling abroad and to the thriving local business community. Customers and businesses will have a choice of over 60 different currencies to buy and sell over the counter with 0% commission and no minimum spend. They will also be able to use No1 Currency’s Click & Collect and Click & Sell services, which are available through the No1 Currency website, to pre-order or pre-sell their currency online and collect at the store. Following a significant expansion of the network in 2015 and 2016, No1 Currency now operates 65 specialist foreign exchange stores across the UK. Simon Phillips, Retail Director at No1 Currency comments: “We are delighted to be opening our newest store in Wales at the Bridgend Designer Outlet. “We are committed to offering the best possible service to our customers and that means not only offering the most competitive foreign exchange rates and the widest range of currencies available on the high street, but also providing the most extensive network of over 250 local currency exchange stores and agents.